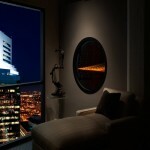 The award-winning, high-style Solaris is a tribute to Heat & Glo innovations. 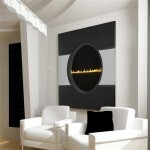 Stunning aesthetics stem from an “infinity flame,” a 6-foot deep illusion of flame and lighting effects. 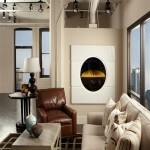 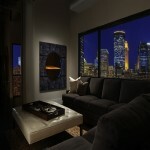 Create a striking focal point with the world’s slimmest see-through fireplace.